Inspired by the dawn of a new age in contemporary living, the Sky Terraces are conceptualised to attain a new and unique form. With the ideology to create an elegant tower with an all round planar form of the joint block, the Sky Terraces will truly be awe-inspiring. The defining feature of the the Sky Terraces is an amazing 180 degree view of the surroundings. Each of these iconic towers will have apartments that are well planned and layouts that are functional. Each of the Sky Terraces apartments have an exclusive elevator that opens to a balcony view. Apartments open up into spacious living areas, including a family room, a grand dining room and landscaped balconies. Large windows offer incredible views of the surroundings. The defining feature of the Sky Terraces is an amazing 180 degree view of the surroundings. Each apartments have an exclusive elevator that opens to a balcony view. Apartments open up into spacious living areas, including a family room, a grand dining room and landscaped balconies. Large windows offer incredible views of the surroundings. 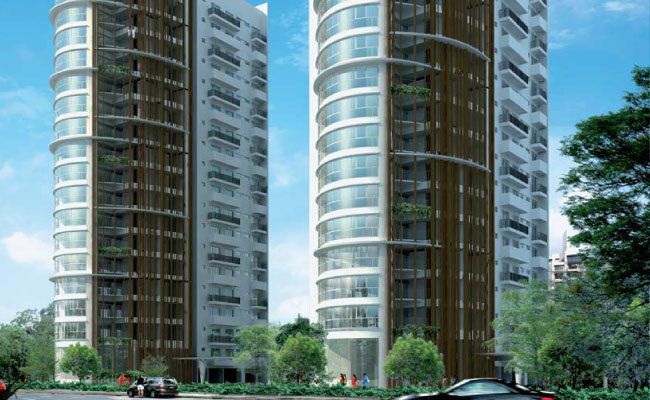 Made up your Mind to Buy an apartment in Sky Terraces at Palm Drive, Sector- 66, Golf Course Extension Road, Gurgaon. Our Property Advisors are always available to assist you with all the details about the project (Location,Specifications, Amenities, Floor Plans, Price, Payment Plan, Schedule, Delivery Date, Brochure, Additional Charges, Application Form, Reviews, Construction Update / Development Status etc.) and help you identify a Property of your choice. 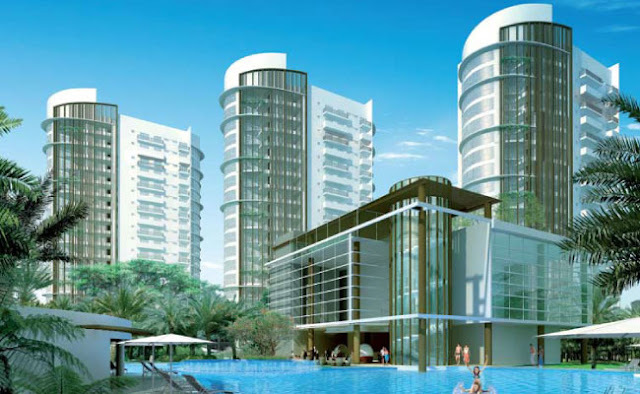 All apartments in Sky Terraces are available in resale. Now you are just a few steps away from owning your dream property. Fill in all the relevant details in the Enquiry Form and send the same to us. Our Property Experts will get in touch with you earliest.